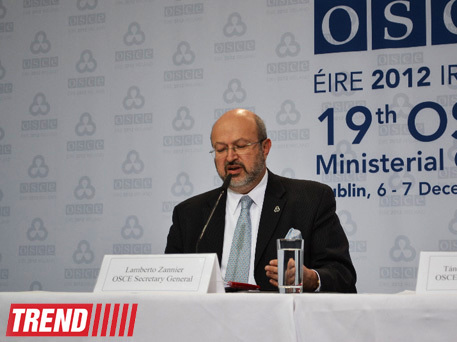 Azerbaijan is an important player in the region and among OSCE countries and it is a very active participating country of OSCE, the organisation's Secretary General Lamberto Zannier said at a briefing in Baku today. 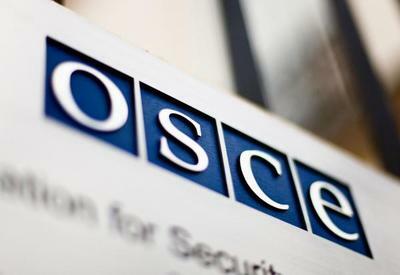 "OSCE plays an important role for issues that are important for Azerbaijan, including the activity of the Minsk Group on the issue of Nagorno-Karabakh," he said. "Of course, the activity of the OSCE office in Azerbaijan has been very successful for many years and many good things have been achieved and we are now in the process of discussing the best way to continue our activity," he said. "There is no inspection to the OSCE office here, the office is performing its work in a very good manner," he said. 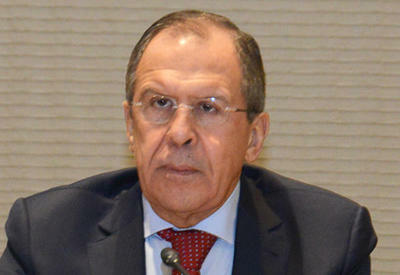 "I am here to discuss the way forward, we agree with our Azerbaijani friends that we have a very good stage of cooperation, and discussion will be about the way we need to promote to the next level of our cooperation." 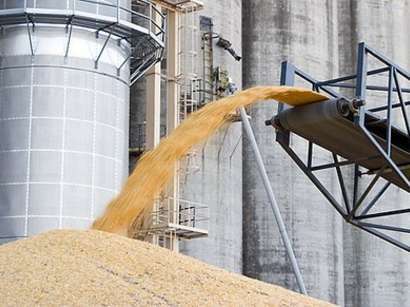 "Azerbaijan put forward a proposal, and the proposal will be discussed and an appropriate decision will be taken as a result of this discussion," he added. "It is not a process of inspecting what we are doing. It is a discussion on what we should do next." The co-chairs of the OSCE Minsk Group namely Russia, France and the U.S. are currently holding peace negotiations.